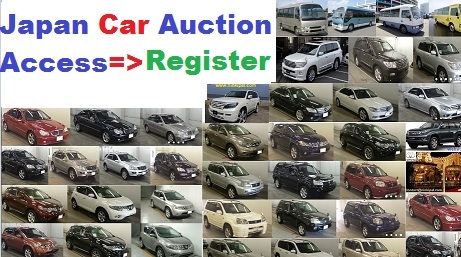 How to Buy car from Japanese Auctions direct from Japan. Our main goal is to make sure that customers do not lose their money in the process of buying any form of inventories (Cars, Machines) from any country; We guarantee the safety of your money . We also ensure that the Inventories like Cars, Machinery are legitimate and in a good functional condition.